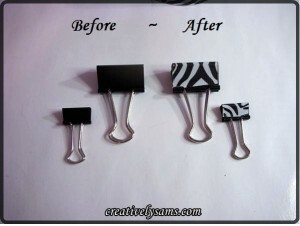 When I first saw these binder clips, I thought that white out was used to paint on the zebra print. Boy was I wrong! There is a much easier and less time consuming way to make these stylish office supplies. 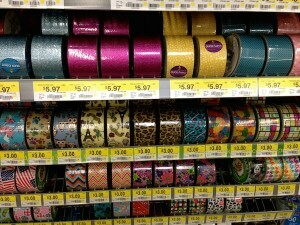 Sam from Creatively Sam’s came up with the idea to wrap the binder clips in decorative duct tape. How brilliant!!! 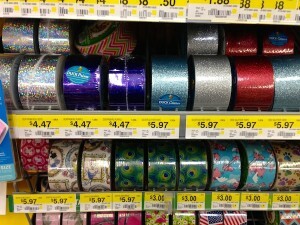 Nowadays, you won’t find just the boring silver duct tape of the past. There are so many different patterns, colors, etc. it will make your head spin! 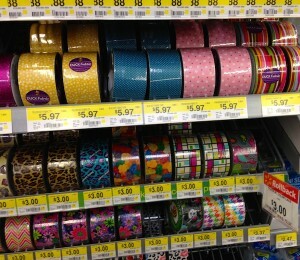 I took a trip to Walmart and they had over 40 options! Unbelievable! Check out the tutorial for this project. There is a photo showing each step of the process. While you are there, make sure to take a look around at all of her other awesome DIY projects! 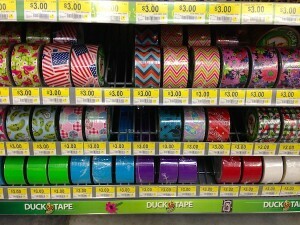 *If you have a small project that does not require a huge amount of tape, consider purchasing duck tape sheets. They about the size of a piece of printer paper.